Rosemary essential oil can do wonder to your skin. It helps to treat fine lines, acne, wrinkles, dark spots, fade stretch marks, improves skin texture as well. Using oils for skin have several benefits. But for skincare have you ever tried using rosemary essential oil? It hydrates, nourishes, and moisturises your skin apart from relieving stress. Rosemary essential oil can do wonder to your skin. It helps to treat fine lines, acne, wrinkles, dark spots, fade stretch marks, improves skin texture as well. 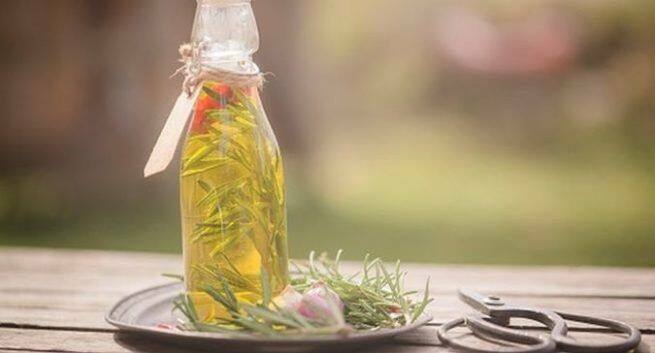 Here we have mentioned a few amazing ways to use rosemary essential oil for skin care. How to prepare: Take a bowl, add some finely grounded oats and mix it with gram flour. Add honey to it and blend well. After that, add rosemary essential oil and mix all the ingredients well until they form a consistent mixture. Using a brush apply it on your face and wait for 15-20 minutes. Wash it off with cold water and make sure you use the pack twice a week. How to prepare: Take a bowl, mix aloe vera gel and turmeric and combine the ingredients properly. Then, add rosemary essential oil and blend well. Take a brush and start applying the pack evenly on your face and neck. Wait for 20 minutes and then wash it off with cold water. For desired results use this pack twice a week. 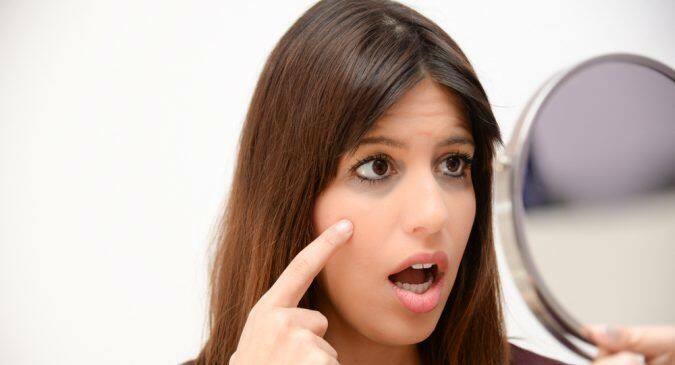 How does coconut oil treat dark circles? Inhaling rosemary essential oil can help you perform better in exams! Fitness Plan Day 64: Use rosemary essential oil to beat fatigue and stress! Feeling tired? Stimulate your senses with rosemary oil!